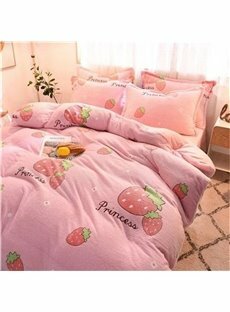 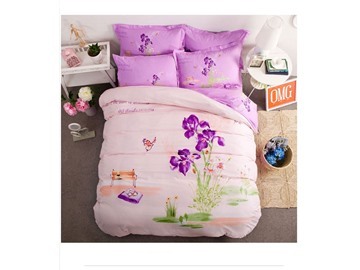 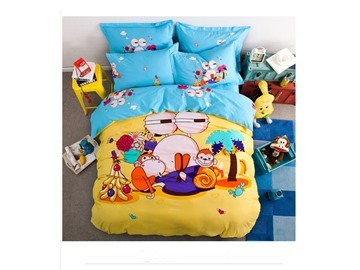 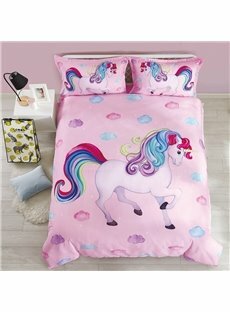 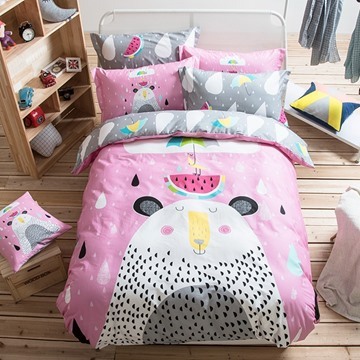 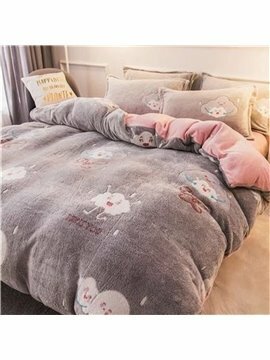 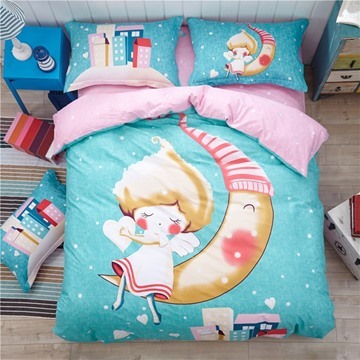 Looking for girls bedding to adorn your little girl's room? 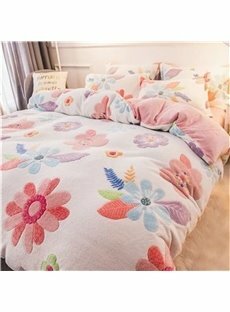 As we all know, every baby girl and teen girl wants their room to look picture perfect,We have pretty girls bedding for all ages. 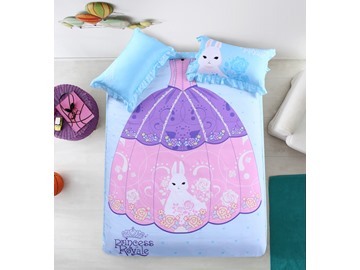 So create the fairytale land of a princess chamber using our best princess bedding sets to make your daughter's room look marvelous. 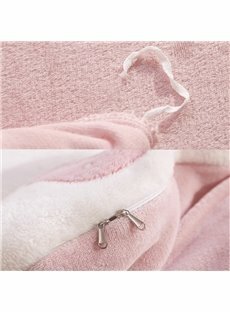 Our collection brings together the finest designs and the highest quality.